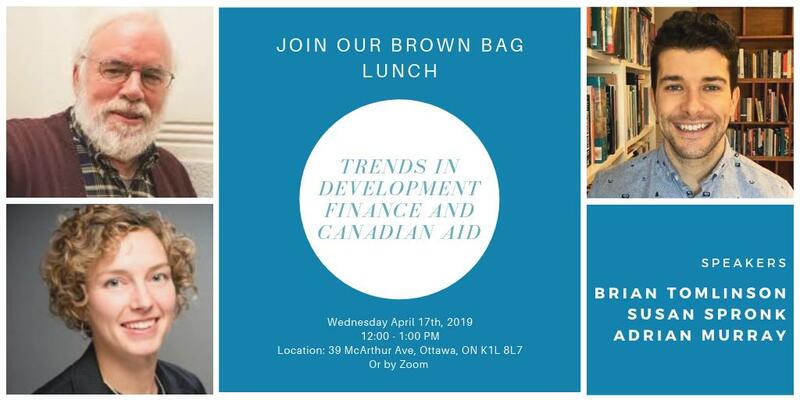 Next Generation – Collaboration for Development is a joint program of the Canadian Council for International Co-operation (CCIC) and the Canadian Association for the Study of International Development (CASID). Next Generation aims to position Canada as a leader in innovative, multi-stakeholder international development and humanitarian research, practice and policy development. 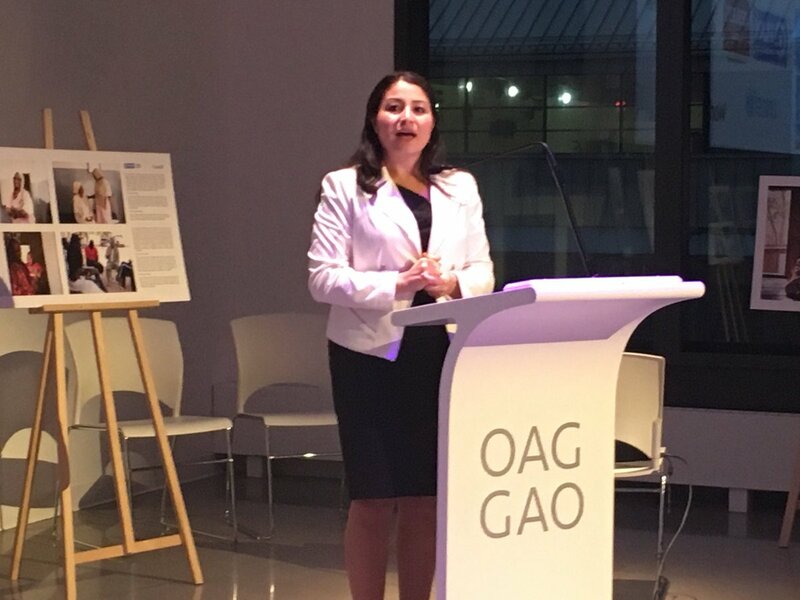 The goal is to encourage better collaborations between civil society and academia, and strengthen the Canadian ecosystem of research and knowledge sharing. To facilitate collaborations, we need a better sense of who the different groups and individuals in this ecosystem are – both within and beyond CCIC-CASID respective memberships. Visit the Next Generation Database for more details! 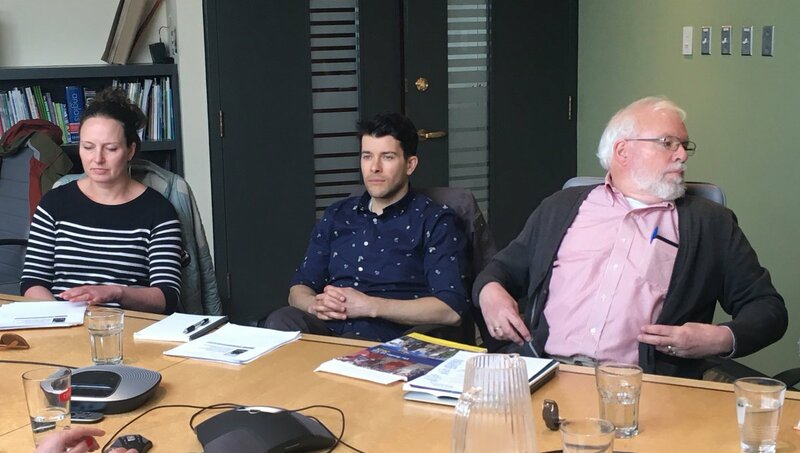 CCIC, in partnership with the Canadian Association for the Study of International Development (CASID), is responsible of a new research program entitled Next-Generation Leadership: New Models for Canadian Collaboration in International Development! 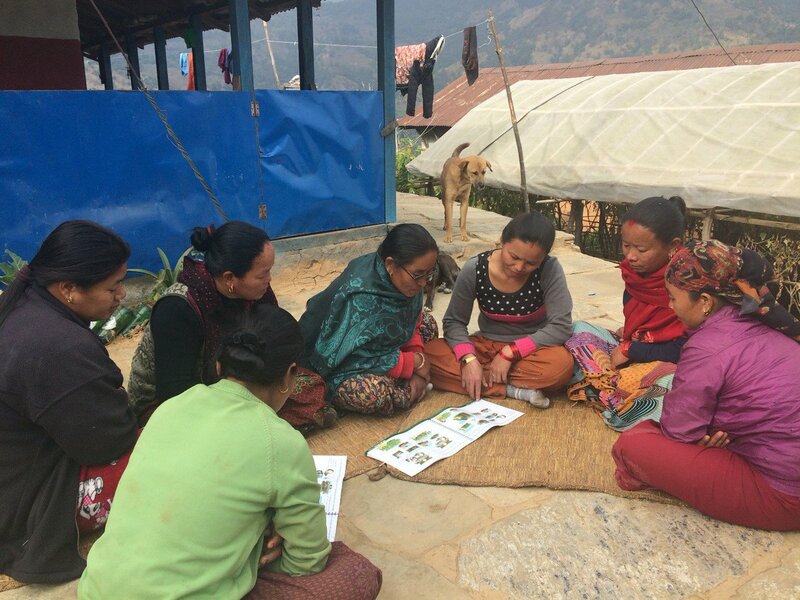 Over a three-year IDRC-funded program (2017—2019), CCIC and CASID will identify and promote new ways of working among practitioners, researchers, academics, students and policy developers. The program has the ambition to position Canada as a leader in innovative multi-stakeholder approaches to global development research, practice and policy development, creating conditions for enhanced and sustained collaboration between civil society and academia. To achieve this, the program will support a series of partnerships between academics and practitioners, using a range of different models of collaboration – communities of practice, working groups, annual conferences, leaders’ forums, secondments and placements, speakers’ tours, and others – to stimulate new thinking and generate timely and policy-relevant joint research. The program will test and refine these models of practitioner-academic collaboration, generating processes, products and relationships that CCIC and CASID both hope will outlast the program’s time frame. In the first six months of the program, different mapping exercises will take place to obtain an accurate overview of the Canadian ecosystem of research and knowledge sharing. Among other things, we will map existing partnerships and collaborations between Canadian academia and civil society, and conduct a literature review around what makes for good academic-practitioner collaboration. What is the Next Gen Database? Funded by Global Affairs Canada and the International Development Research Centre (IDRC), the NextGen Database is a fully-searchable, bilingual, online, public database that includes Canadian researchers from universities, colleges, institutes, think-tanks and civil society organizations working on international development and humanitarian assistance. Researchers are classified according to areas of focus – topics, countries, regions, demographics, etc. The NextGen Database has been developed as a commitment to promoting collaboration in research and knowledge exchange. If you are a researcher, this database will allow you to update and promote your current areas of research focus. The Database also provides an accessible portal into your work to other Canadian academics, media, government, and civil society organisations. The NextGen Database currently boasts approximately 500 profiles and counting. Researchers are affiliated with over 80 well-respected institutions across Canada. The more people know about it, the larger it will become! This is one of those things whose usefulness is so obvious you have to wonder why it has only taken shape now. While I was working for research centres, we used to receive calls from journalists asking for experts to reach when political crises or natural disasters occurred. With the NextGen Database, media will have an access point to a vast repertory of Canadian development experts. In 2018, the Canadian Council for International Co-operation (CCIC), in partnership with the Canadian Association for the Study of International Development (CASID) brought together dynamic and diverse speakers from international and national development and humanitarian civil society organizations (CSOs) and Canadian universities. At the conference, the Next Generation: Collaboration for Development program – a joint CCIC-CASID initiative – asked some scholars and practitioners for their views on feminism, collaboration, how to support women’s movements, and their greatest learnings. Here are some of their responses. One crucial form of partnership is collaboration between development practitioners and academics. 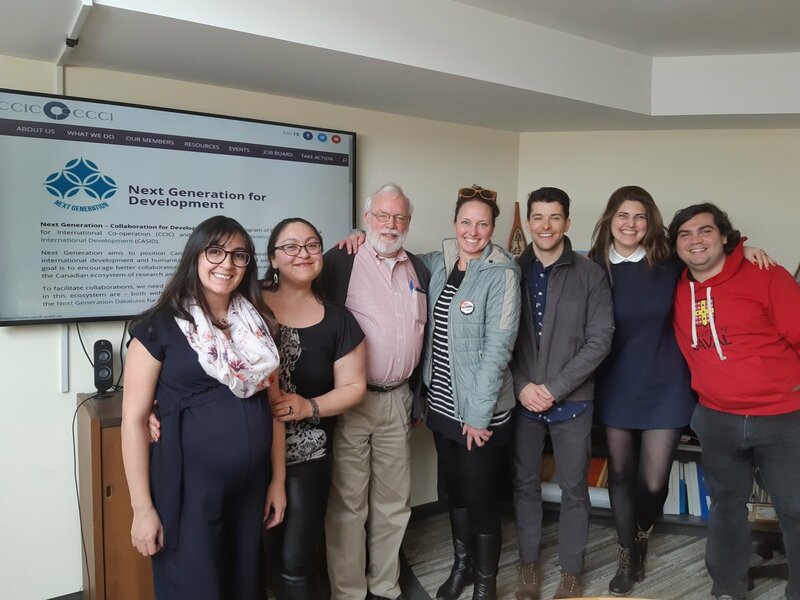 Together for Development: Collaborative Partnerships between North American Academics and Civil Society Organizations Working in Global Development. The North-American Observatorio project focuses on global commitments under Sustainable Development Goal 17. The present report builds on previous efforts under the Next Generation initiative to identify and compile the knowledge on collaborative partnerships in the Canadian context, asking whether similar trends can be seen across North America and whether differences between the institutional environments in Canada and the US affect the frequency and effectiveness of collaborative partnerships. Improving our Collaborations for Better Development Outcomes. A Short Summary of a CCIC-CASID Literature Review. “Next Generation: Collaboration for Development” program. It seeks to address various aspects of academic/practitioner collaborations in development and ways to strengthen these collaborations. In a new era of global cooperation and sustainable development goals, the effectiveness of Canada’s participation rests more than ever before on the ability of various sectors to work productively together, sharing their knowledge and expertise and generating better evidence. When it comes to development and humanitarian assistance, Canadian civil society organizations (CSOs) and academic communities have much to learn from one another, and much to gain from successful collaborations.